Hey there! 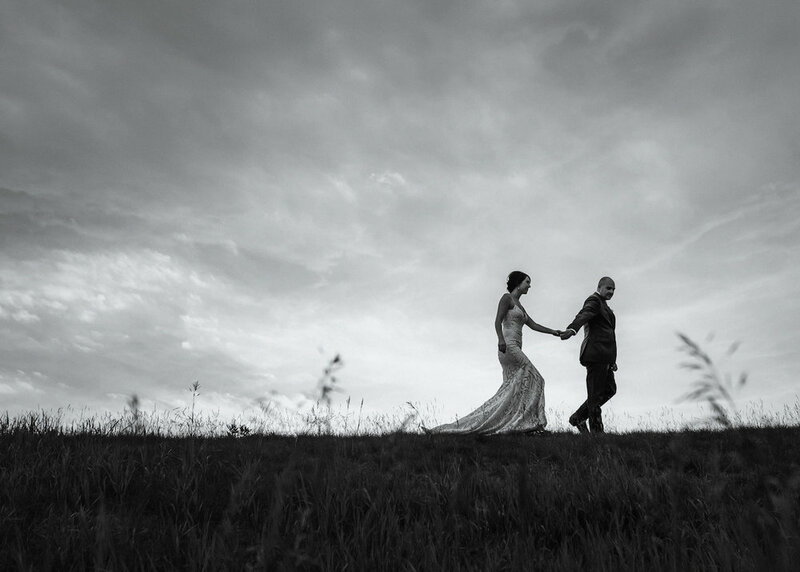 We are Joe and Jen, a husband-and-wife team of photographers based in Minneapolis, Minnesota. Together we create honest, original images of our couples' most important memories. Let’s start with you two. You can't wait for this new chapter together! You're ready to laugh, cry, and feel your day to the max, and you’re most excited to bring your communities together to experience your happiest day. You want your photos to show the real stuff: the unscripted and original, the raw emotion, real personalities, candid outtakes, and spontaneous in-between moments that make your celebration uniquely yours. And us? We want to capture the heart of your day. As a couple in love ourselves, we're sentimental about documenting love for others! We're curious, intuitive, empathetic, and always ready to join in on the fun. How we work: we focus on building genuine relationships with our Clients. Creating an amazing experience for you is our top goal. We encourage honest connection between you, your people, and all of us together, so that we can make images that truly capture your most important memories. Our résumé: we’re so lucky to have photographed well over 100 weddings during our 6 years in business together. 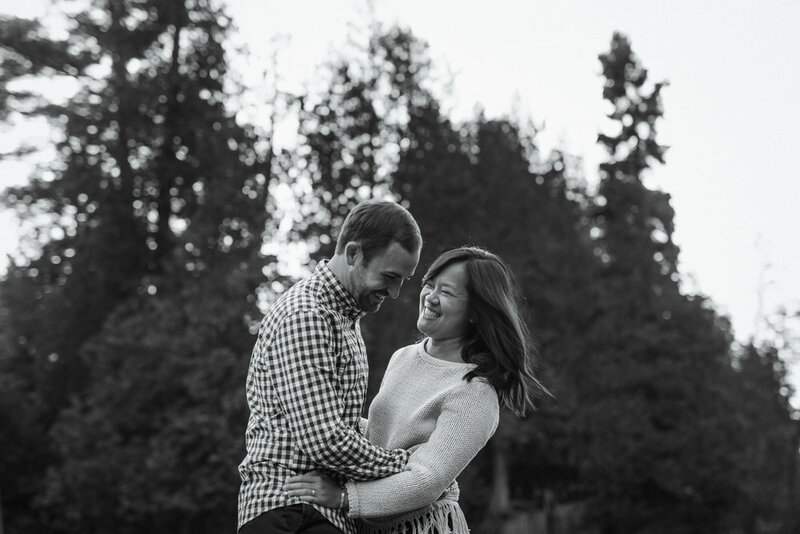 Joe has his BFA in Photography and Jen has her Master’s in Creative Business Management, meaning we’ve got the formal expertise to back up our experience. Random things about us: we got married ourselves in 2017! It happened on a cliffside in Mexico, and a donkey named Igor was present. Joe is a supporter of one-liners and great whiskey. Jen loves food and true crime. If we’re not taking photos, we’re probably cooking, working on our 90 year old house, hanging with our amazing friends, or snuggling our cats Phyllis and Bob Vance. If this all sounds like what you’re looking for in a couple of photographers, then we’d be so honored to connect and learn more! Get in touch below - we can’t wait to hear from you. Thank you so much for taking the time to check out our work and philosophy! It means the world to us, and if it clicks with you we'd love to hear from you. 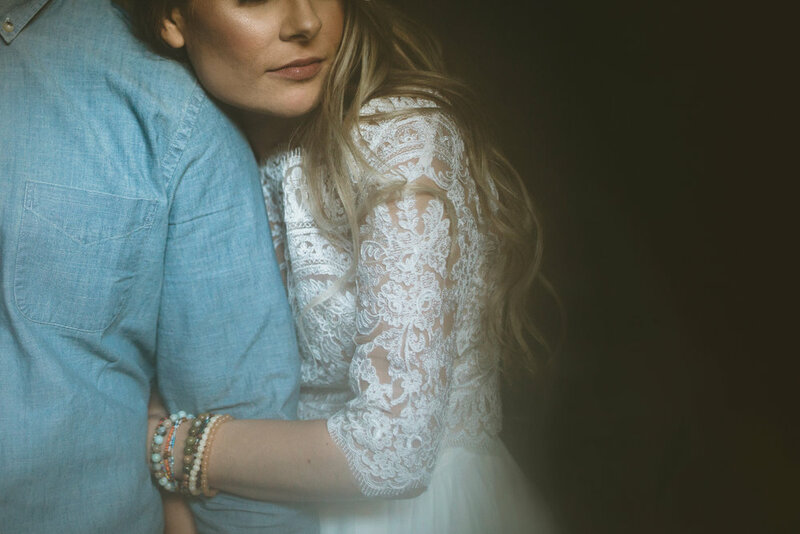 All wedding Collections include coverage by two experienced photographers (always Joe and Jen), edited and curated high resolution digital images, and an online gallery. Engagement sessions and Fine Art Items are also available. What’s next? Get in touch here and you’ll hear back from us ASAP. In the meantime let’s be internet friends over at @joeandjenphoto. We’re so excited to learn more about your story!